Parkville, Victoria – Australia ‘Melbourne Zoo Trip 6’ Photographed by Karen Robinson February 2019 Comments – Hubby and I decided to spend another day at the Zoo, this time concentrating on photographing Australian tropical and subtropical Butterflies in the Zoo’s magnificent tropical glasshouse. 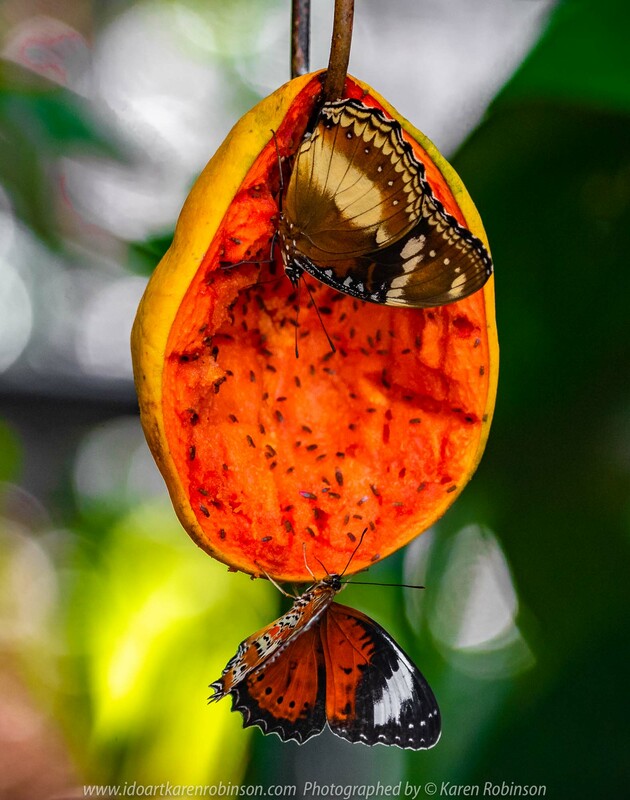 Published February 9, 2019 at 1576 × 2000 in Parkville, Victoria – Australia ‘Melbourne Zoo Trip 6’ Photographed by Karen Robinson February 2019 Comments – Hubby and I decided to spend another day at the Zoo, this time concentrating on photographing Australian tropical and subtropical Butterflies in the Zoo’s magnificent tropical glasshouse. Parkville, Victoria – Australia ‘Melbourne Zoo Trip 6’ Photographed by Karen Robinson February 2019 Comments – Hubby and I decided to spend another day at the Zoo, this time concentrating on photographing Native Australian tropical and subtropical Butterflies in the Zoo’s magnificent tropical glasshouse.